AN AGED-CARE facility is under investigation after it was revealed staff were stealing sedatives from some residents to over-sedate others. 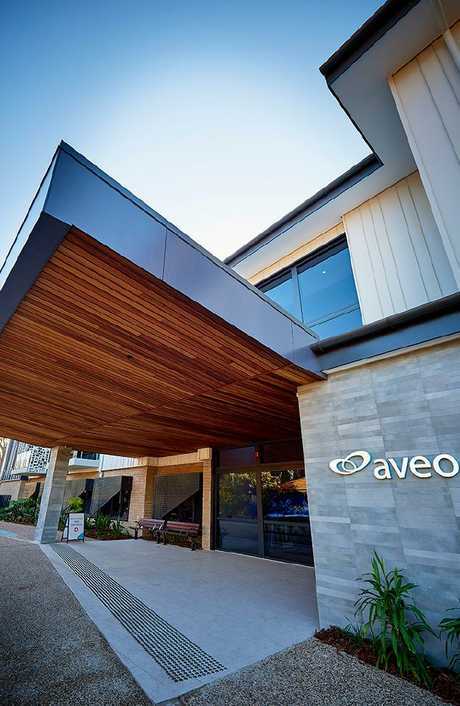 In a damning letter sent to relatives of residents, Aveo's head of care Darren Sonter ­admitted some employees "engaged in deliberate misuse of resident medications". The letter obtained by The Courier-Mail is dated March 8 and explains that sedatives were taken from residents prescribed them and given to others. According to the letter, sedation took place in two wings within the Durack facility, south of Brisbane, for residents suffering with dementia. There are no known records of the number of residents ­impacted, who the residents were, or how much of the drug was administered. 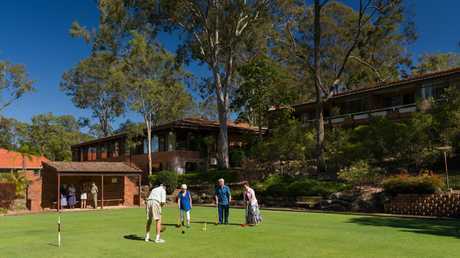 Aveo Group’s flagship integrated retirement living community in Brisbane's south - Aveo Durack. Mr Sonter wrote in the ­letter that he strongly condemned the actions of the staff, stating: "Aveo takes a zero-­tolerance approach to any ­violation of accepted ­standards for the care and ­safety of ­residents. "The employees involved no longer work with Aveo and the Queensland Police have been informed and we will continue to keep them briefed on any further investigations." The letter stated that Aveo would conduct random medication audits, make changes in staff training and have heightened controls on dispensing after the incidents. The Aged Care Quality and Safety Commission confirmed an investigation had been launched. National Seniors Australia chief advocate Ian Henschke said he was appalled. 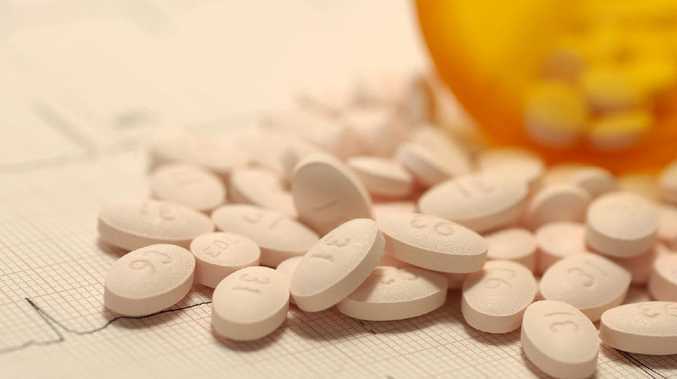 "National Seniors is shocked and dismayed to learn about the provision of non-prescribed sedatives to residents of an aged care home south of Brisbane," he said. "We understand the staff involved have been dismissed and we would hope a police investigation is under way." The Queensland Police Service was unable to confirm whether there was an open investigation into the matter. The royal commission into aged care has called for immediate changes into the use of both chemical and physical restraints for elderly in care. Dementia Australia chief executive Maree McCabe said over use or misuse of restraints, whether physical or chemical, could have dangerous side effects. Aveo said it was not appropriate for chemical restraint to be used on a patient without a prescription and accompanying behavioural plan.